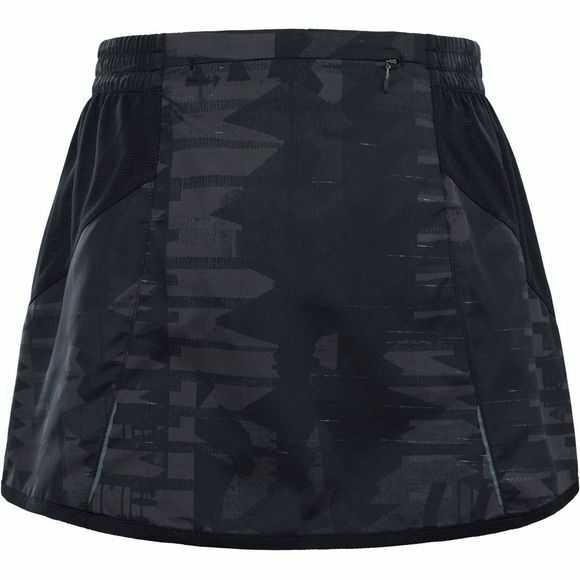 The Women's Rapida Skirt from The North Face is ideal for high energy runs in mild conditions. It utilises FlashDry technology to ensure excess moisture is moved away from the skin leaving you comfortable and chafe free to concentrate on busting your goals. 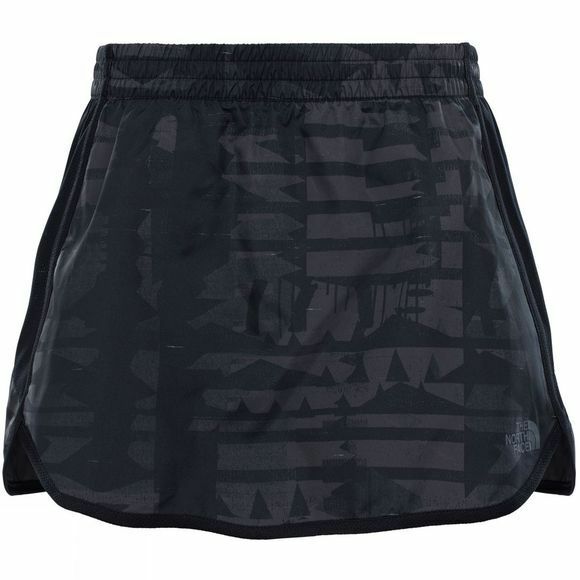 There is a small zipped pocket on the rear and the reflective detailing offers your presence to others in low light conditions.